2019 marks the 50th anniversary of the Pine Street Inn, one of Boston’s largest providers of shelter and support for the city’s homeless population. 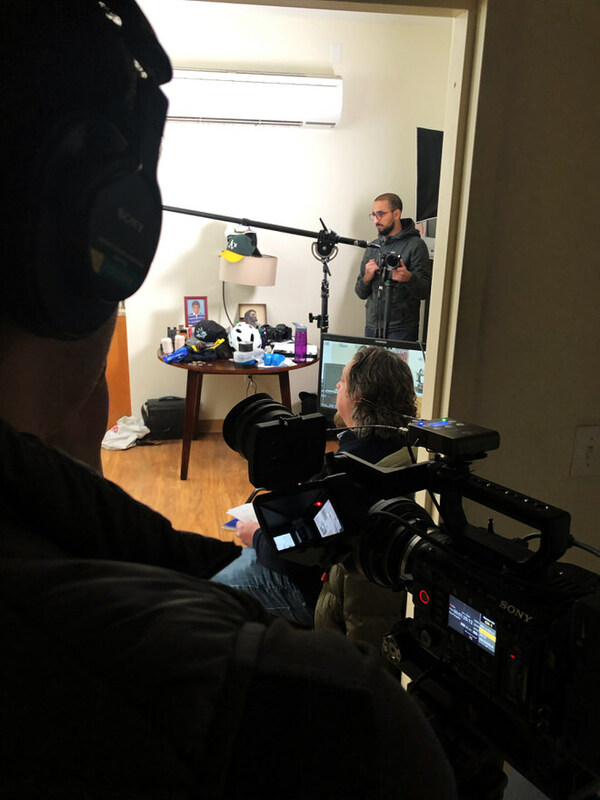 In recognition of this milestone, and to give back to the community, we here at Indresano Studios have embarked on a documentary project with the Pine Street Inn in an effort to highlight the important work the Pine Street Inn provides to the city of Boston. 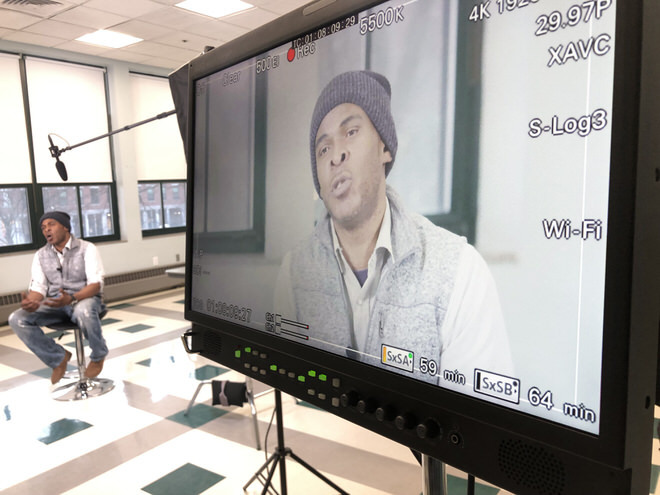 The goals of this project are to give voice to Boston’s homeless community and to spread awareness of the resources still needed to support and re-house the city’s homeless population. The team’s first objective was to collect stories. The most effective way to dehumanize the issue of homelessness is to spread personal stories, experiences, and words. 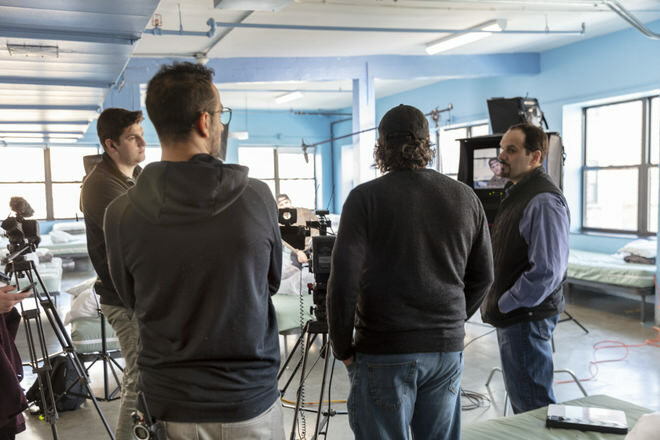 Our team had the opportunity to interview three homeless men, John, Ray, and Jamil, on the first day of the shoot. 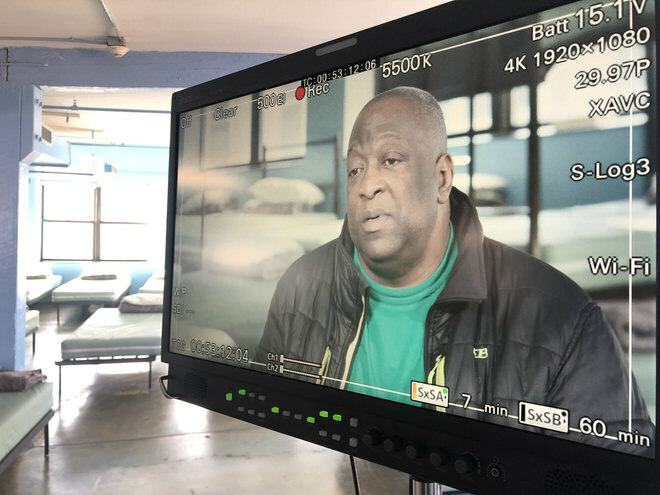 In the interviews, our team learned details about each man’s past that led them to homelessness, their struggles to find housing and their hopes and goals for the future. The team’s 4th interview of the day was with Nelson, the director of the Pine Street Inn’s Outreach Program. 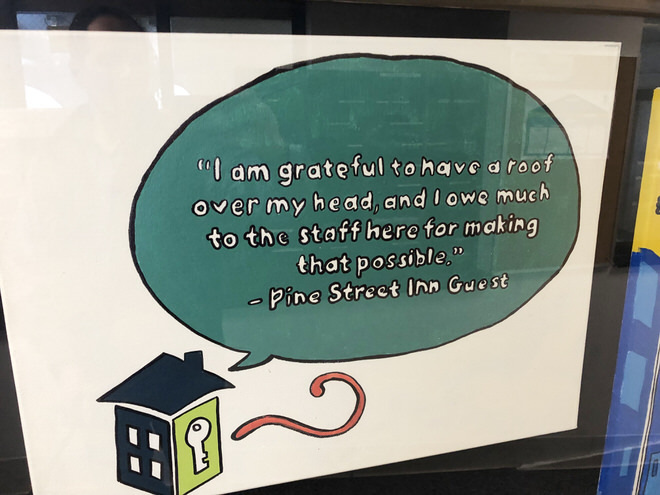 The Pine Street Inn has multiple vans traveling Boston 24 hours a day, 365 days a year, to help bring the Pine Street Inn’s support to people in need, rather than leaving them on their own to secure transportation to the shelter. 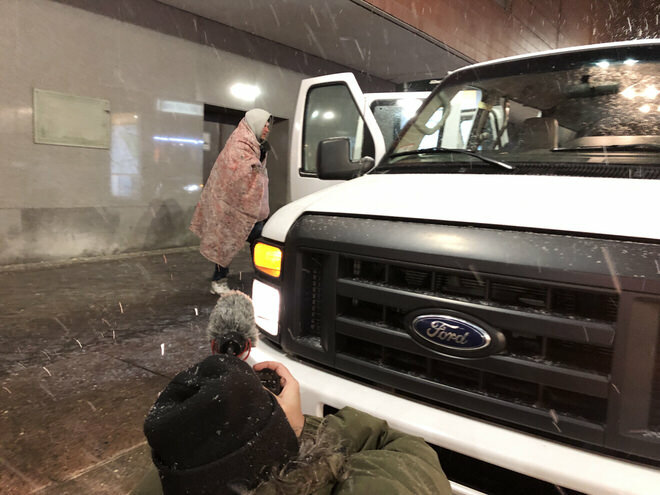 Our team also had the distinct privilege of accompanying the outreach team on a particularly snowy night. 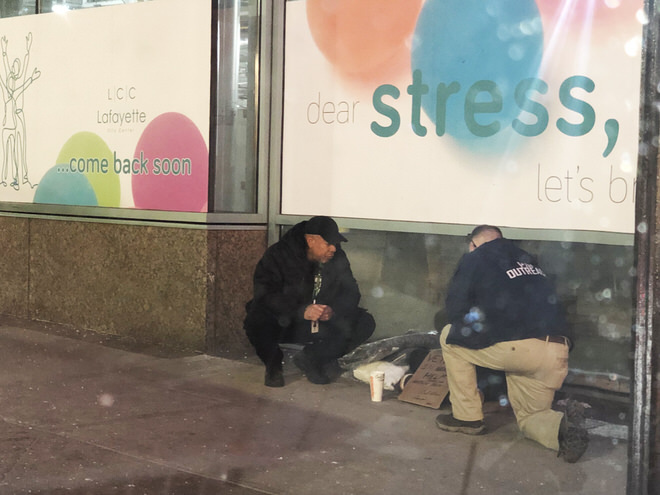 Members of the outreach team supplied blankets, hot food, and other forms of support to members of Boston’s homeless community. Mike, an Outreach worker with Pine Street Inn, talks to a man to ask if he wants a ride to the Pine Street Inn shelter. 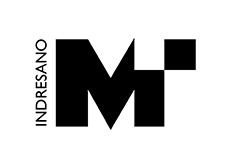 As this project progresses, we hope to bring further updates to our readers. For now, it’s back to work on the Pine Street Inn’s 50th anniversary video!